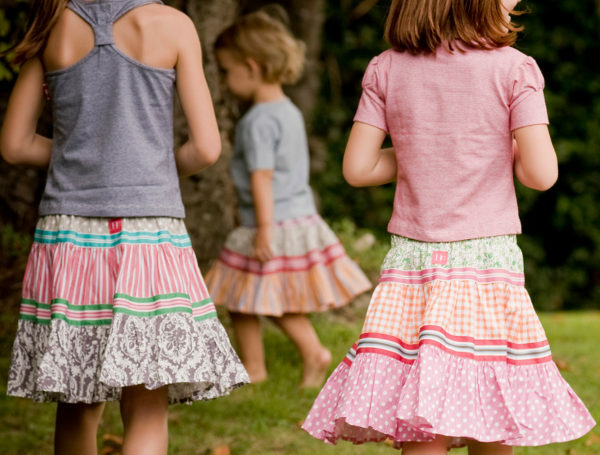 We’re loving these cotton and grosgrain ribbon girls clothing creations here at Babyology. Such clean design yet so utterly charming, the skirts, dresses, shorts and bloomers from Hong Kong-based label Hilly Chrisp are sure to become a wardrobe favourite. 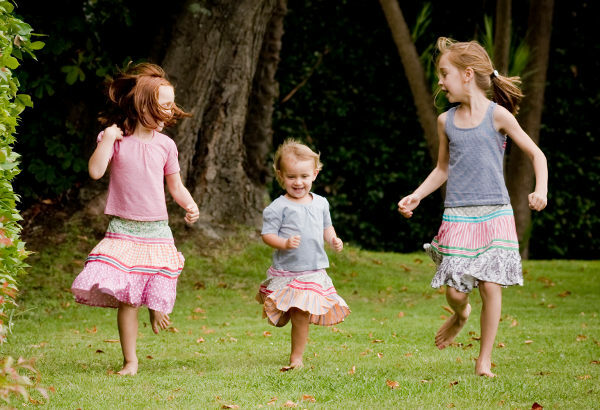 Twirling contests between siblings will ensue while the delightful threads take them from a party to the park. The Classic Skirts are what Hilly Chrisp is famous for the world over. The vintage-inspired creations feature a stunning combination of glorious fabrics (polka dots and florals abound) separated by delectable and colourful grosgrain ribbons. 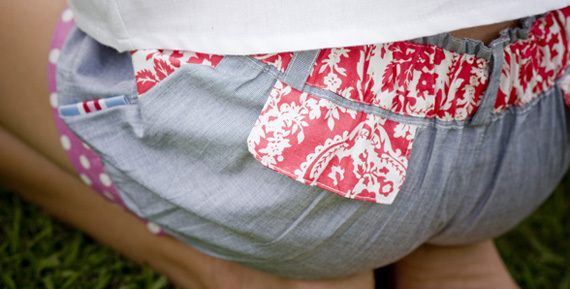 My personal favourite – and what I hope will be in my daughter’s closet soon – are the Garden Dresses. They’re simply delicious with a retro neckline of polka dot fabric and a 50s style floral fabric for the main dress. Hilly Chrisp clothing is well suited to the Australian climate, with everything made from pure cotton. To purchase locally, hop on over to Billy Lids who stock a wide range of Hilly Chrisp. Prices range from $19 to $46 plus shipping.